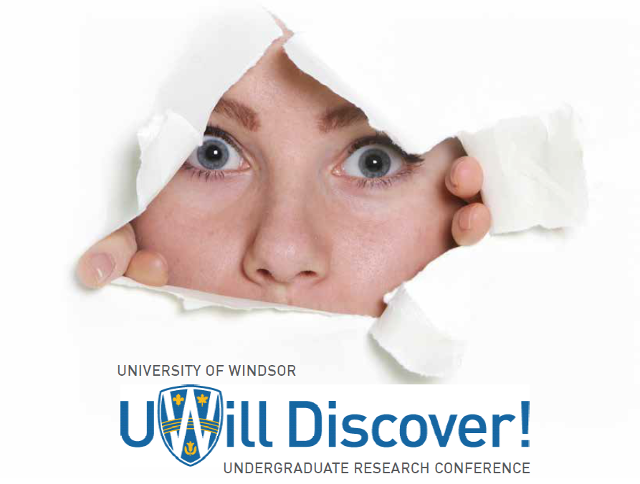 Scholarship at UWindsor - UWill Discover Undergraduate Conference: How does drama affect emotional well-being when comparing beginners to more experienced drama practitioners? How does drama affect emotional well-being when comparing beginners to more experienced drama practitioners? My research question for directed studies is as followed; how does drama affect emotional well-being when comparing beginners to more experienced drama practitioners? This is a question that I am excited to explore with my group members, Mary and Dalton. Our goal is to learn how drama affects us emotionally and to see if this changes as we become more proficient drama practitioners. As drama students ourselves, we have an interest in this topic. We also have access to the type of people required for the qualitative interview research that we plan to conduct. In researching for my annotated bibliography, I found that many studies have found a correlation between drama and social skills. We want to aim our focus more on the emotional affects rather than social affects. In addition, many of these studies were performed on children or those with not a lot of prior drama experience. We are aiming to work more on a continuum to see how drama continues to impact those who use it. Is it simply the initial act of practicing drama that yields positive emotional results, or does ongoing drama practice continue to change the practitioner emotionally? Does the continuation enhance or dull the affects of drama? Are there negative emotional affects of practicing drama? These are some of the questions that we aim to unpack in our research. One element that we are currently working on is defining emotional affects. So far, our group has discussed some vague elements, such as trust and confidence, but as researchers we will need to narrow our definition in order to properly measure results. I hope that our research will help contribute to the field of drama by shedding light on the ways that drama affects us emotionally. This information could be useful to the school of dramatic art at the University of Windsor and other post-secondary institutions. Other community and educational facilities could use our information to inform and possibly promote their own drama programs, as well. Overall, I am excited to get started on research that I am passionate about by exploring the question, “how does drama affect emotional well-being when comparing beginners to more experienced drama practitioners?” I look forward to discovering more about the emotional impacts that the field of dramatic arts has on those who practice it.